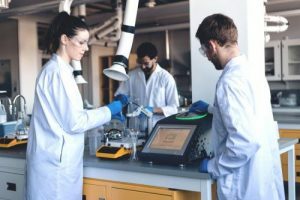 How could benchtop NMR help your business? ScotCHEM has a benchtop NMR available for loan to businesses for short industrial projects. Offer open to businesses located in Scotland. Instrument available for up to 4 weeks. Available from April until September. An expert can work with you. 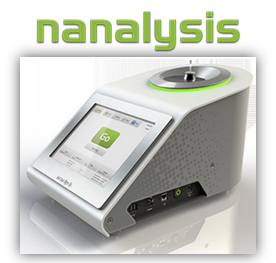 Instrument specifications can be found on the Nanalysis website. Nuclear Magnetic Resonance (NMR) is non-destructive, fast, and highly informative. It is an essential analytical method for chemical, material and biological science.